Torrington, Connecticut turns 275 this year, a milestone that does not go unnoticed in the halls of the Torrington Historical Society! 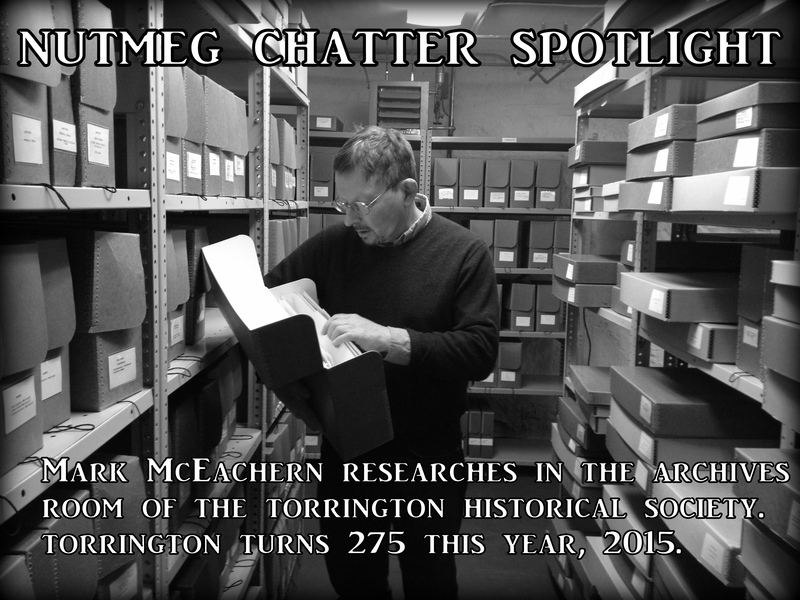 As citywide plans will be made to recognize this occasion, Executive Director Mark McEachern and Archivist Carol Clapp work to ensure the Historical Society will be a resource for all Torrington citizens who wish to learn more about the history of their hometown! LIKE them on facebook to keep up to date on events throughout the year!